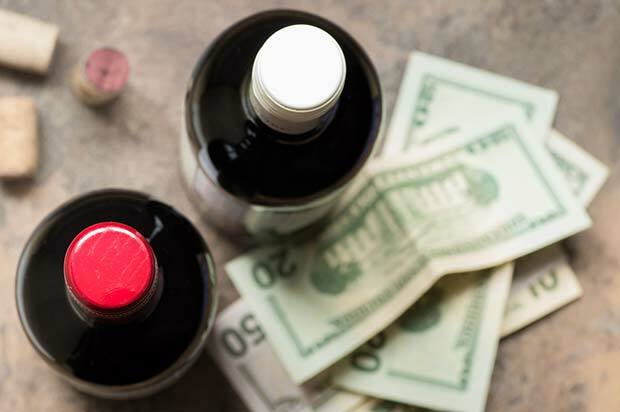 Knowing when to sell a wine is just as important as knowing which wine to sell. 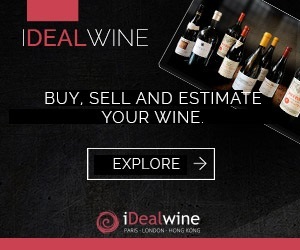 Our criteria guide below offers some tips on when to sell a particular bottle at an iDealwine Online Auction. An important consideration when selling a wine is the time frame during which it will taste the best. Auction buyers are generally looking for ready-to-drink vintages and buyers are, for example, more interested in 1990 Bordeaux at the moment than 2010. 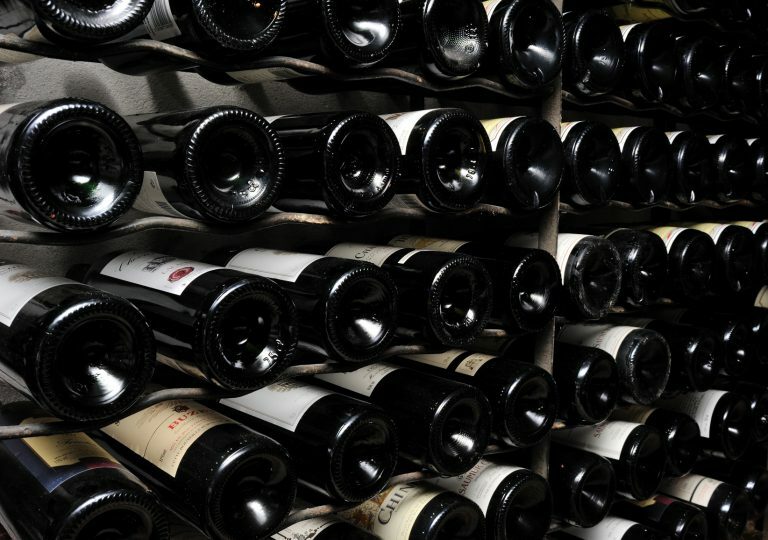 With a few exceptions, a wide range of vintages – eg. 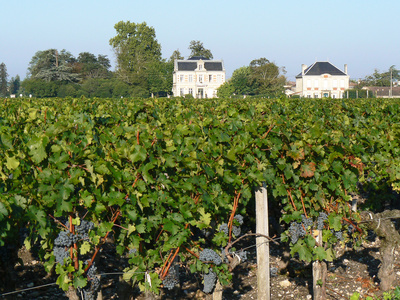 1995 to 2005 – can be sold when the wine has a less impressive pedigree, for example Cru Bourgeois from Médoc. The reason for selling a wine should generally be: when will the wine really be ready to drink? Buyers are often interested in aged wines from specific years if it relates to the birthday of a friend or family member. Birthdays corresponding with a change of decade – 20, 30, 40 or 50 years – are particularly popular. 2015 will therefore be a good time to sell your 1995, 1985, 1975 or 1965 vintages. Certain wines will become scarcer over time, for different reasons. 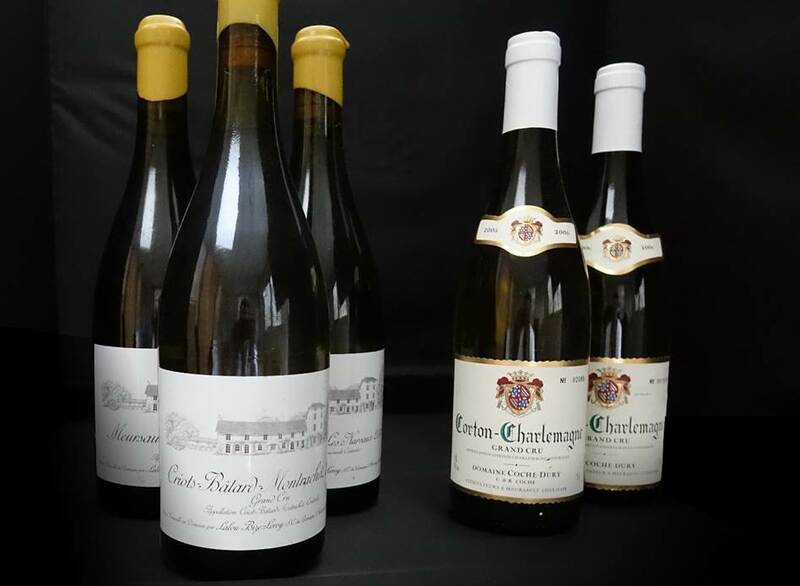 Excluding wines that are rare by definition, such as Romanée Conti, some will gain popularity years after being released. On the other hand, some lesser vintage wines from Bordeaux (Petrus, Ausone, etc.) or Burgundy will remain sought-after – and bought for high prices – by those wanting to complete their collections. Keep an eye on the auction market to see if you are perhaps in possession of such a bottle. It isn’t always easy to know which are the most coveted wines today, never mind which will be the most popular tomorrow. Who doesn’t dream of buying a particular vintage wine that will shine on auction in 10 to 15 years? This is no easy feat, but by reading and listening to all that is said about wines in the press or forums will enable you to make an educated guess. So, with buyers moving away from Bordeaux (and probably Burgundy soon), which regions and appellations will they look to next? Châteauneuf-du-Pape is perhaps too large to become a speculative region as a whole, but smaller areas of Charvin or Giraud might enjoy some fame in the future. The same applies to Arnaud Ente of Burgundy or Thomas Pico of Chablis. And keep an eye out for certain domaines in Burgundy that were recently taken over with the aim of producing better quality wine.